Erin enjoys helping clients confidently navigate towards a secure financial future. 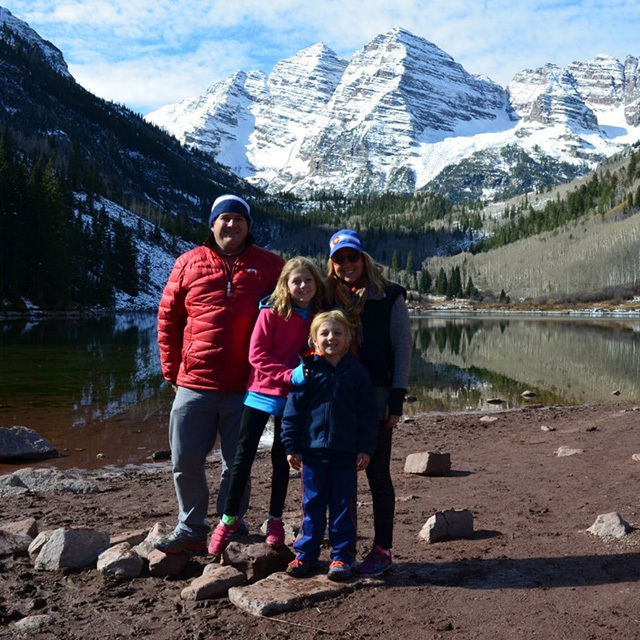 Erin is saving for her kids’ college tuition and a lake house they can enjoy as the family moves through life stages together. 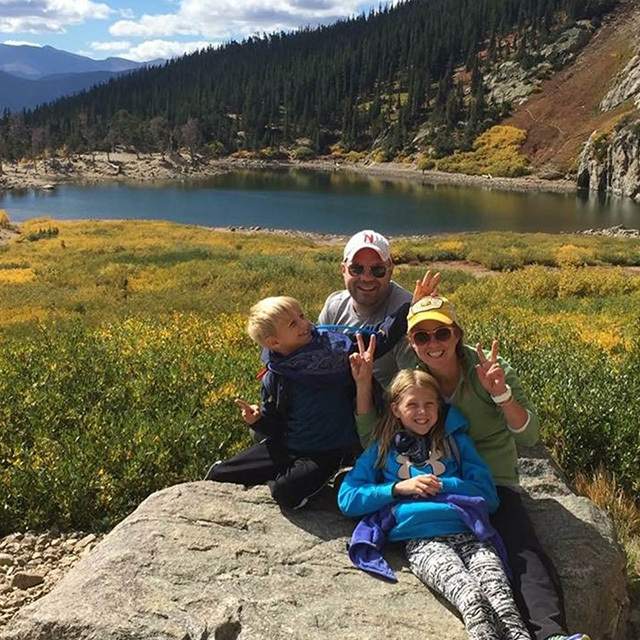 When not on Colorado’s picturesque hiking trails or serving up aces on the tennis courts, Erin can be found helping out at her kids’ schools. 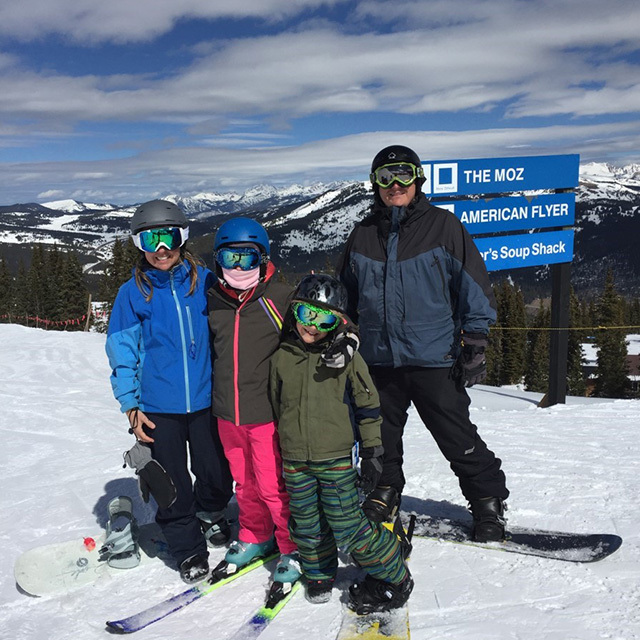 The newest member of the Gill Capital Partners team, Erin’s approachability makes her an instant resource for clients and a great fit into the team culture. She enjoys helping clients confidently navigate towards a secure financial future.